The kit has 156 components moulded in grey plastic, with a further 10 transparent items. There’s also a polythene cap and a set of self-adhesive canopy masks - so useful for achieving a decent non-wobbly result on the canopy framing. Tamiya has supplied decals for three different aircraft. Hyperscale's Brett Green test build - and very neat too. Reviewers of early test shots have been well impressed with progress so far, offering reactions such as: “Perfectly moulded; accurate; beautifully crisp surface features.” And that says it all really, as the Tamiya Il-2 has excellent detail, with useful options such as various bomb and rocket combos. Airframe choices include three gunner's canopies, with parts for open or closed positions. 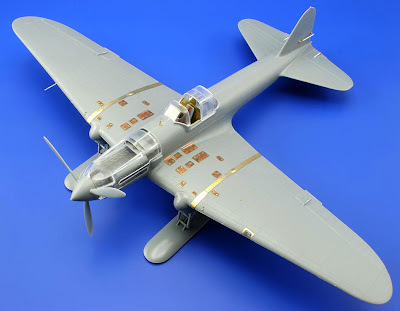 And as this is the two-seater Il-2 version, Tamiya supplies figures for the pilot and gunner. 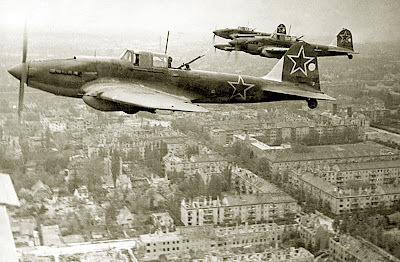 The Il-2 was a war-winner for the Russians, with more than 36,000 eventually being churned out of the factories, an aircraft production record that still stands today. 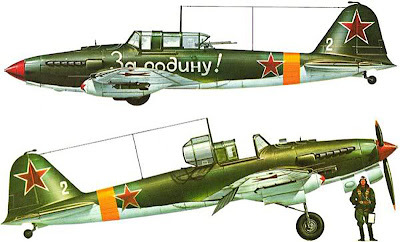 Early models were single-seaters that proved sitting ducks for German fighters, but the added rear-gunner position evened things out somewhat. Even so, it was sheer numbers that made the difference. No matter how many of them were shot down, more Sturmoviks were available to fill the gaps. Don’t forget there are plenty of other Il-2s out there, and in bigger scales too. Eduard is in the ring too, with its neatly produced metal-etch superdetail set for the Hobby Boss 1:32 scale single-seat ski version. We can’t do better than quote Brett Green of the excellent Hyperscale website, when he says: “In my opinion, even based on test shots, Tamiya's 1/48 scale Ilyushin Il-2 is the best Shturmovik kit available in any scale.” Based on that review, and what else we’ve seen, this Tamiya 1:48 scale Sturmovik kit looks to be a must-have model if you're a fan of a very important part of aviation history. 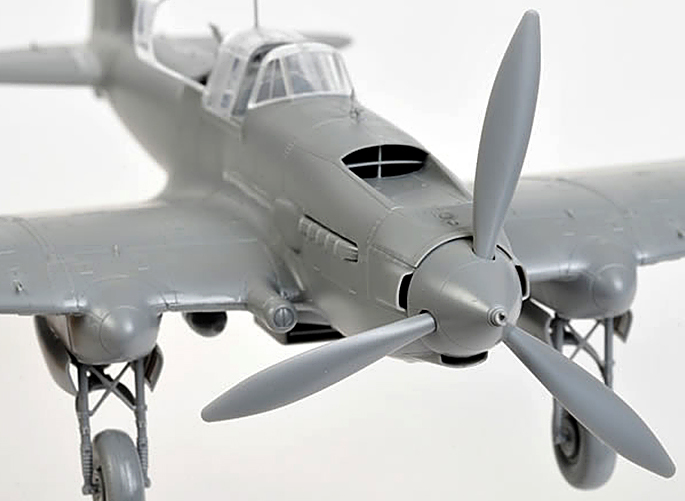 The Tamiya 1:48 scale Ilyushin Il-2 will be available soon; meantime, there’s an entire squadron of Sturmovik kits here. Brett Green at Hyperscale here.